Looking to buy Micromax 18.5 inch HD LED – MM185bhd Monitor? 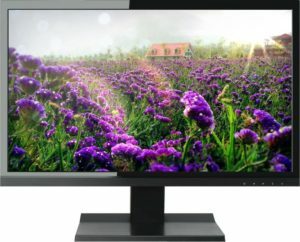 Flipkart is selling Micromax 18.5 inch HD LED – MM185bhd Monitor (Black) at Rs 3999. So, Hurry up!! How to Buy Micromax 18.5 inch HD LED – MM185bhd Monitor (Black) at Rs 3999?